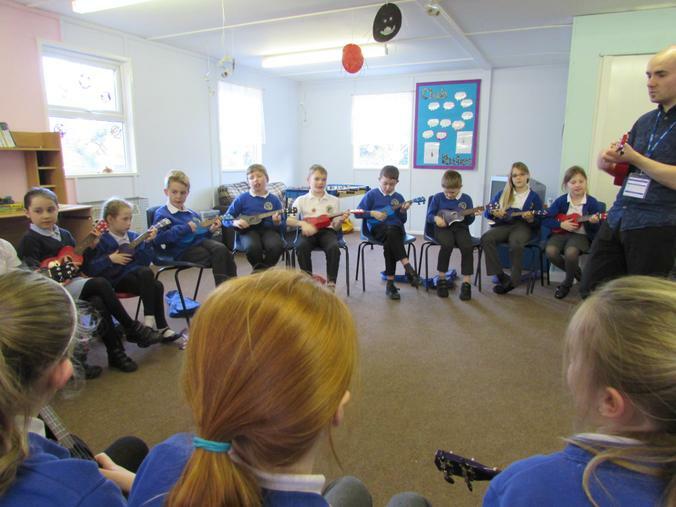 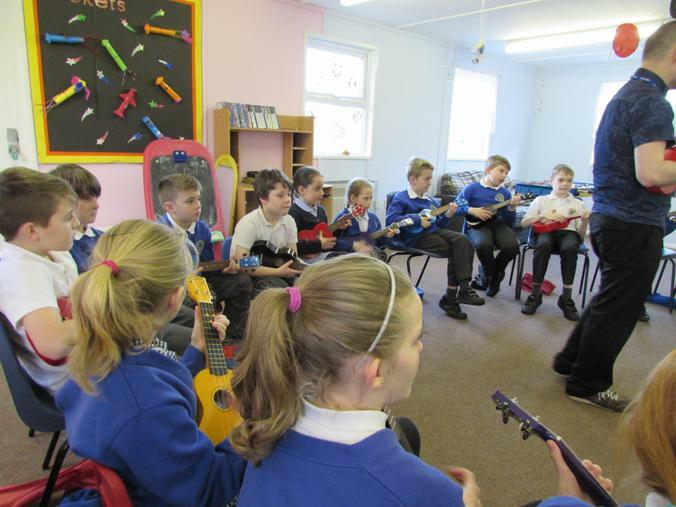 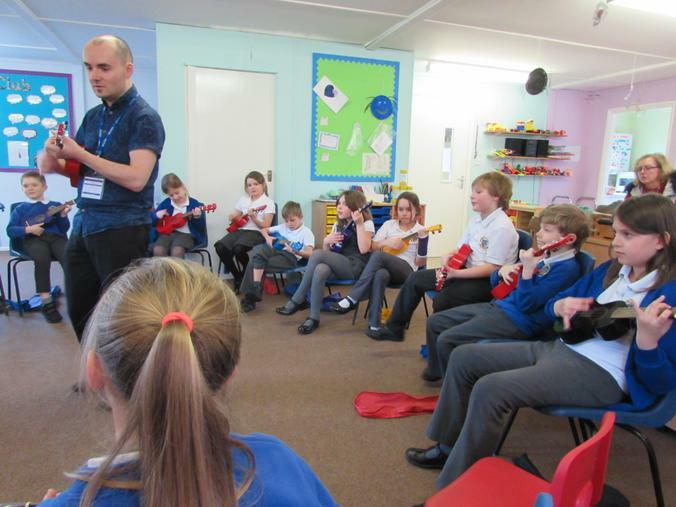 Continuing on the musical theme, the year 4 class are currently having a weekly lesson to play the ukulele. 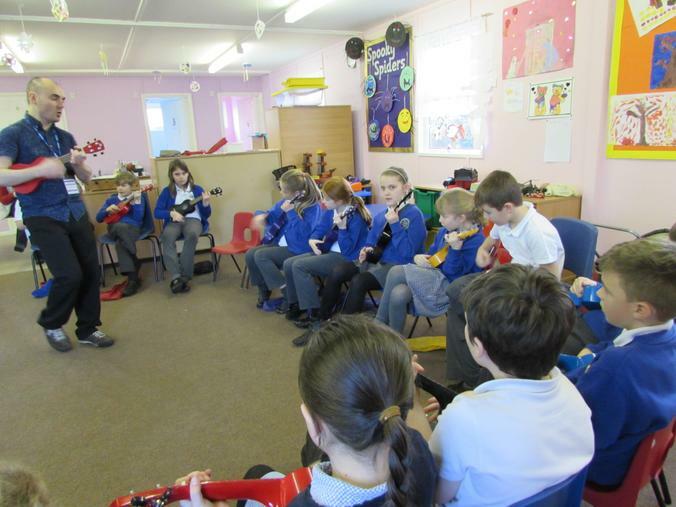 The lessons are being taught being taught by Lincolnshire Music Service. 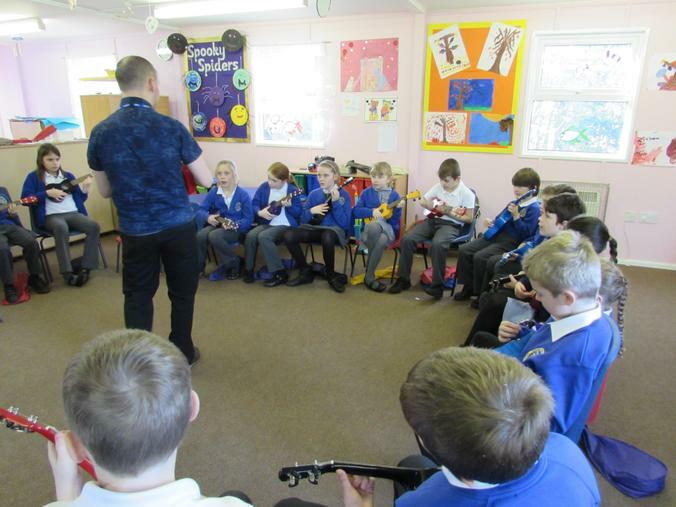 Lessons for the year 4's will run until half term, at which time it will be year 3's turn to begin their lessons after the half term break.